Our new branch is located online! Enjoy the convenience from your desktop, tablet or mobile device! Set it up and forget about it. Just one of the benefits of banking online. 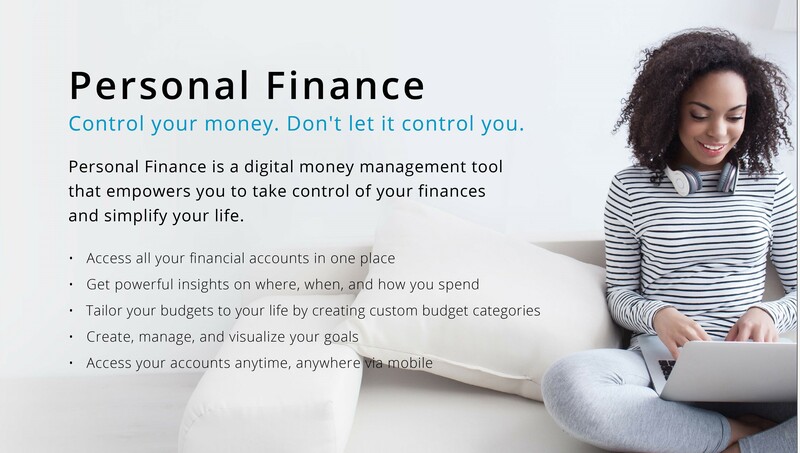 Empowering you to take control of your finances and simplify your life. 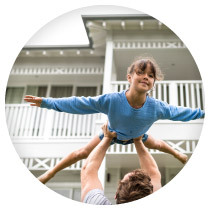 You can count on a local decision, fast closing and a neighbor to help you every step of the way. 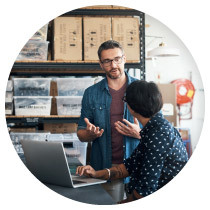 How can we help your business grow? Expand your reach with a loan tailored to your business needs. Unlock your banking potential! View your accounts and make transfers, anytime and anywhere!